Remote Starters, Automatic Car Starters, whatever you call them, Finish Line Auto Sports is the place to go for quality remote car starters! Having installed literally hundreds of remote car starters, we have the experience and tools to properly install one in almost any vehicle, including manual transmission vehicles! We choose only the very best for our installs, Arctic Start by Compustar! Finish Line Auto Sports is your go to place on 2-way remote car starters. With a 2-way starter, your remote will actually beep and flash different colors letting you know if the car is running or not, if it is locked or unlocked or if your alarm has been set off. This is the next level of remote car starters! With so many remote starters on the market to choose from, choosing the right one for you isn't always the easiest thing to do. Finish Line Auto Sports in Wausau and Green Bay can help! Having the best reputation in the area makes it easy to see why so many local car dealerships trust their brand new cars in our hands for these types of installations. Every install is backed by the best warranty in the industry, LIFETIME on workmanship, LIFETIME on the brain of the remote start system, and a total of 3yr/36,000mi on our remote key fobs. The first year is covered under the manufacturer warranty on the key fobs. All of our remote starters are installed by our certified and factory trained professionals. We depin every non used wire, cut all wires to length and properly solder all connections making for a rock solid installation and years of trouble free operation ahead. We also tape all of our wires together resembeling factory wiring, therefore looking completely as if it came from the factory. We guarantee every install which seperates us from our competition. Please view our systems below and then give us a call to find out which remote car starter meets your needs the best! 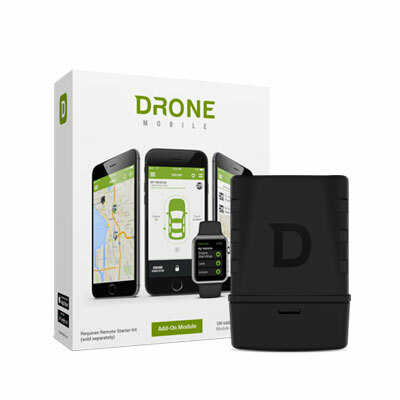 DroneMobile - For Smartphones, Smartwatches and more! Tired of carrying around a remote on your keychain or finding yourself out of range when you really need to warm up or cool down your car before getting in? With Firstechs exciting new DroneMobile app you can lock, unlock and remote start your vehicle just by pushing a button on your Android or Apple smart device, and many more devices. Powerfully simple. The BOLT features a single button interface but boasts multiple system features. 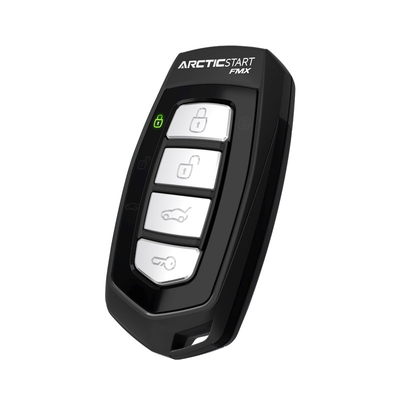 With 800 feet of range, this Arctic Start system adds remote start capability and multiplies operating range nearly 2.5x to the tune of 800 feet. Powered by Superheterodyne Plus (SP) Technology. Send commands from up to 3000 feet away. Powerfully simple. The BOLT 2 features a single button interface but boasts multiple system features. 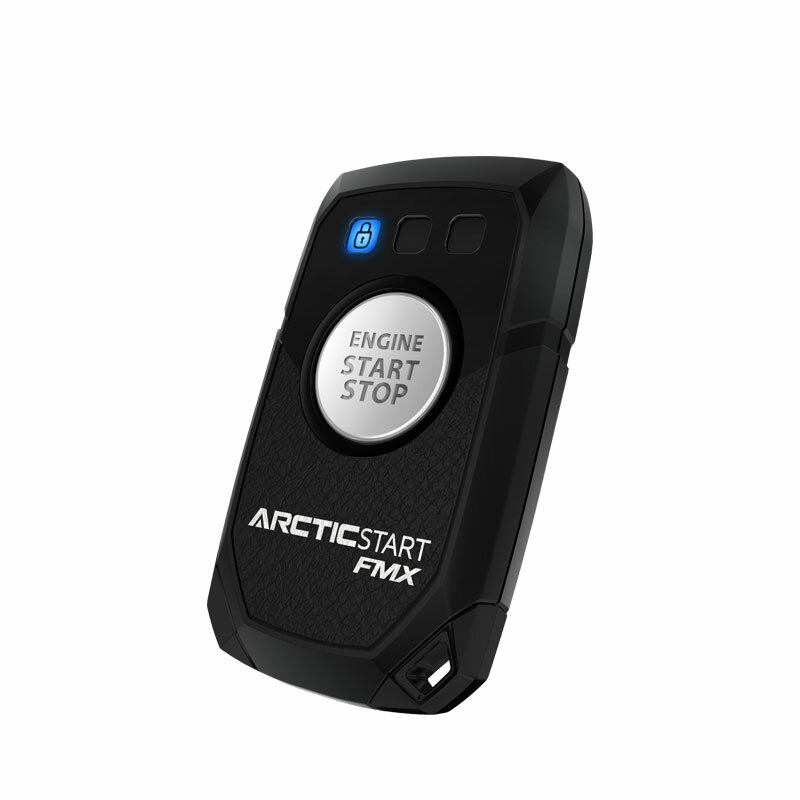 With 3000 feet of range, this Arctic Start system adds remote start capability and multiplies operating range nearly 2.5x to the tune of 3000 feet. 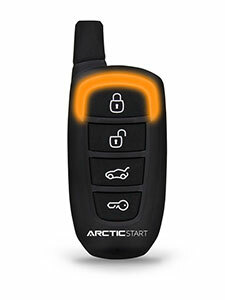 Get out of the cold and into a warm car with this Arctic Start 2-Way 4-button remote starter. Gives you the ability to heat up or cool down your vehicle from over 3000 feet away! One of the best features of this remote starter is that it will give you audible and visual alerts on the keyfob letting you know the vehicle started, locked or unlocked without having to see the vehicle! Perfect for starting your vehicle from in stores, at the doctors office and more! Click Here to read more about the Flex2 Remote Starter! If your car dealership tells you that installation of after market equipment voids your factory warranty, they ARE WRONG! If this happens, please call us immediately! Contact by phone during normal business hours and by text after hours.